At Carpet hub we like to be on the front foot with new technology and style. Carpets shops Bristol are always perceived as being old and dusty or filled with books where you can’t actually find what you are looking for . In the past when people are looking for carpets it may if always seemed a chor. We like to think of it as an experience. When ever your buying flooring with us we want you to walk in and feel a sense of how you should feel when shopping for example sofas. Which is why we have designed our carpet shop to look clear simple and clean and also attractive to the eye. 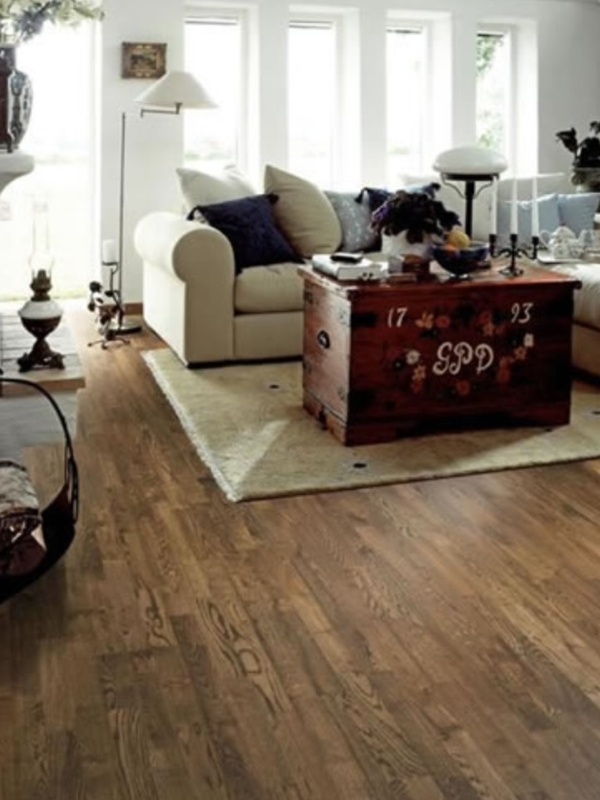 Of course price will always be a factor but customers these days want more and when they shop looking for laminate flooring, wood flooring, vinyl flooring or carpets that they feel like they had built a solid relationship with us and provide them with a more memorable experience when they choose to shop with us. At different carpet stores you may find old looking stands or piles of remnants . Where yes it may look like a lot of choice but it can also indicate on how the company perceives customers and the shop thinks for example ” they are only customers” which customers may think they don’t take pride in what they do? Or thinking customers just wants cheap carpets and not the service. We believe the carpets shops Bristol need to have that modern feel as customers are a lot more complex these days and with busier lives customers want a shop to be clear and decisive so they don’t have to spend 30 or so minutes searching through piles of books. Also Internet technology in the rise websites also need to be up to date looking . As older carpet websites may look dated. This could be negative to any company now especially in this day and age! As this portrays your company image. All customers however will have there own choice to carpet shops and but everyone is the same. But you can guarantee at carpet hub we will certainly give you a different and more favourable experience when looking for carpets. Call into our store or call 01173790764 for any information.